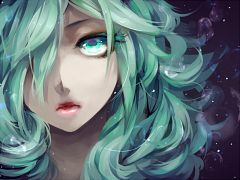 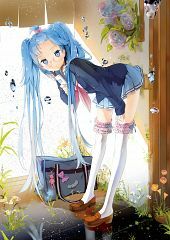 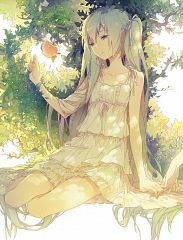 37,813 anime images in gallery. 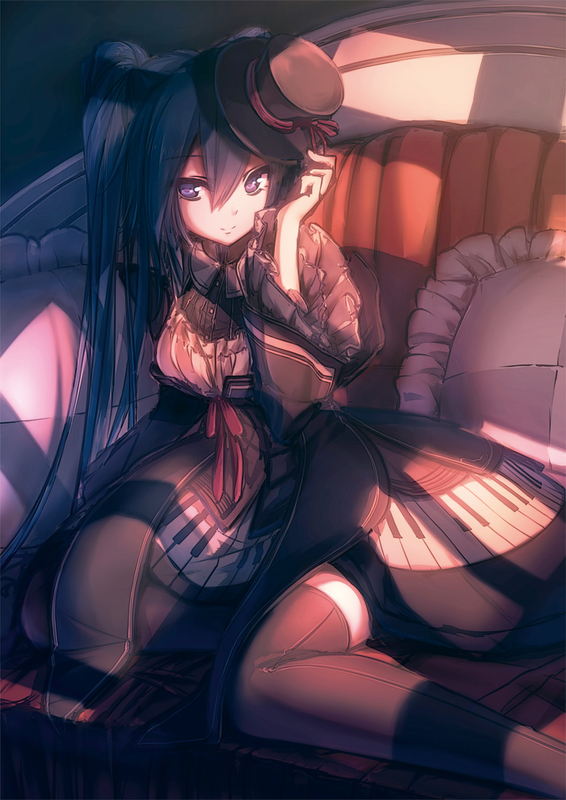 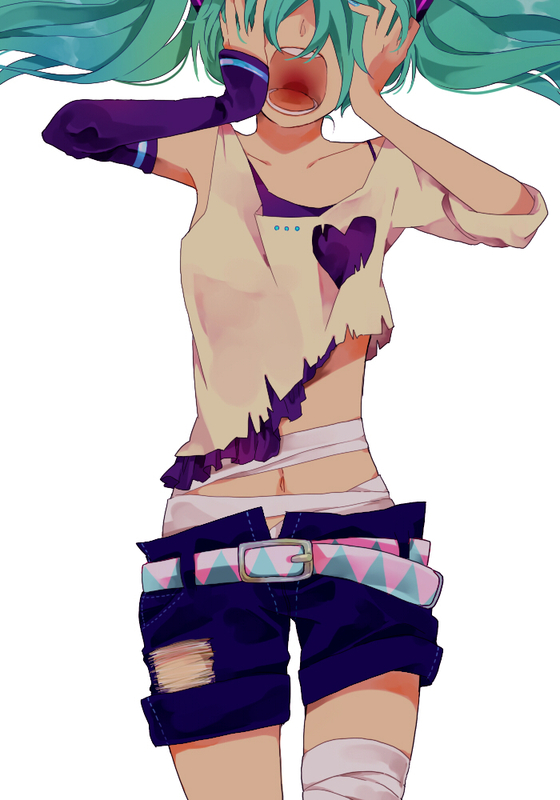 Tagged under VOCALOID, Shin Megami Tensei: PERSONA 4, KEI (Pixiv4088) and 7th Dragon 2020. 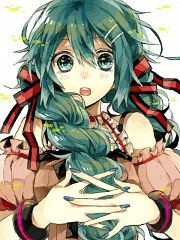 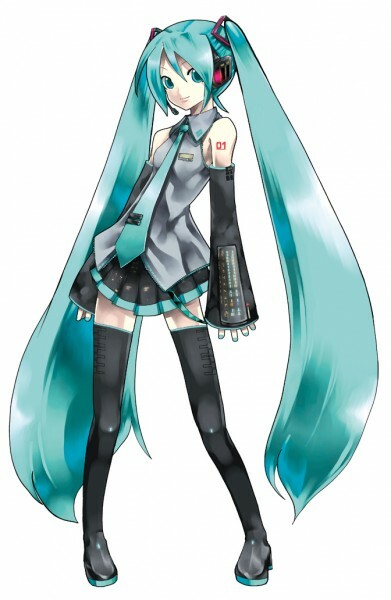 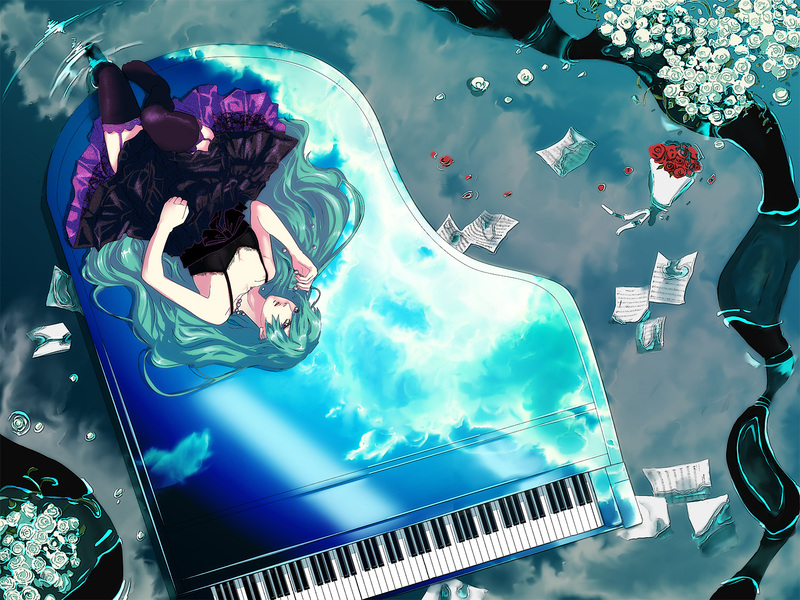 Hatsune Miku – Miku (codename CV01) was Crypton Future Media Inc.’s first Japanese Vocaloid. 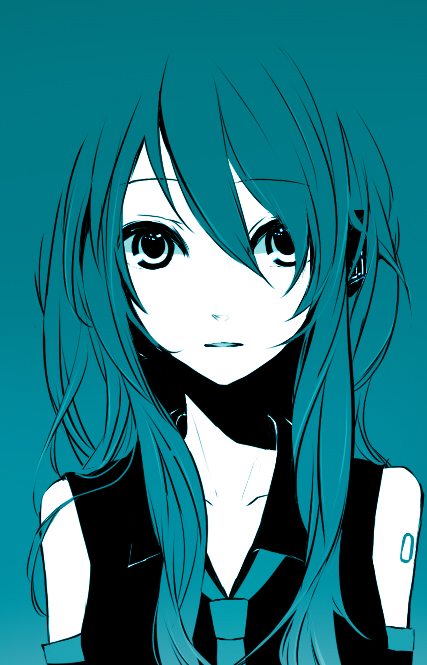 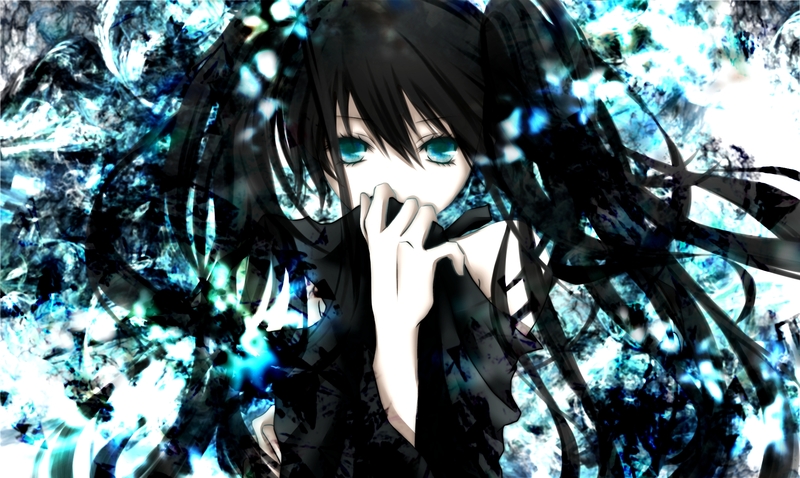 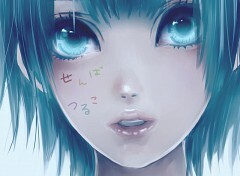 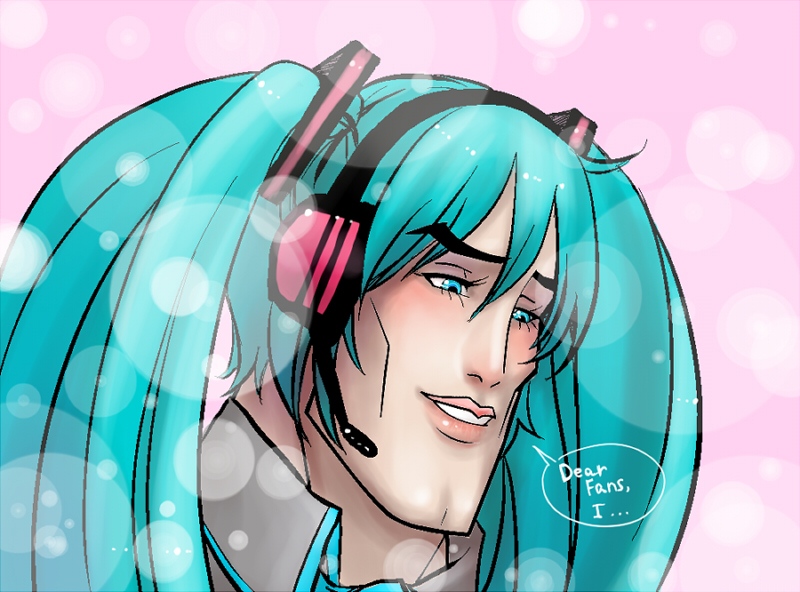 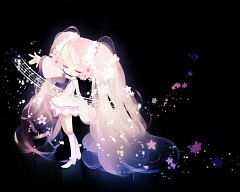 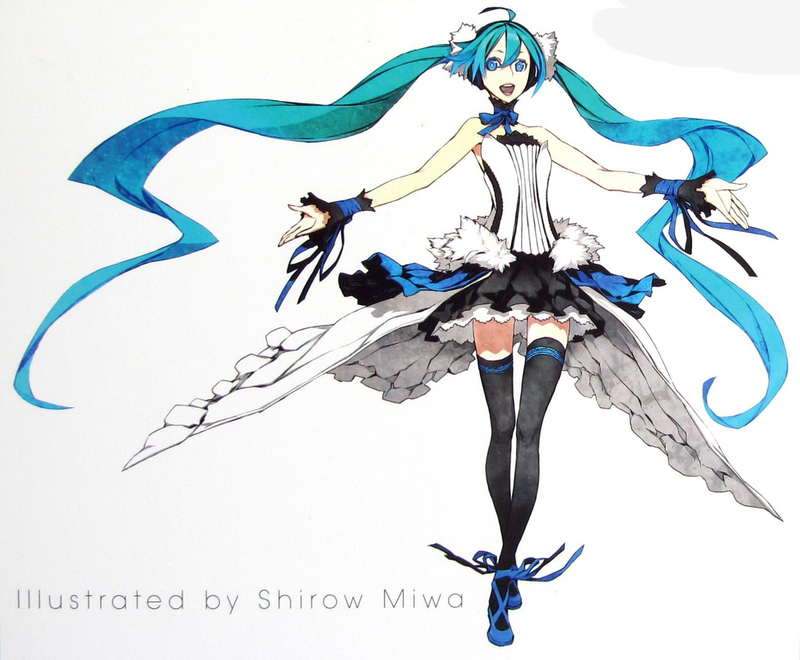 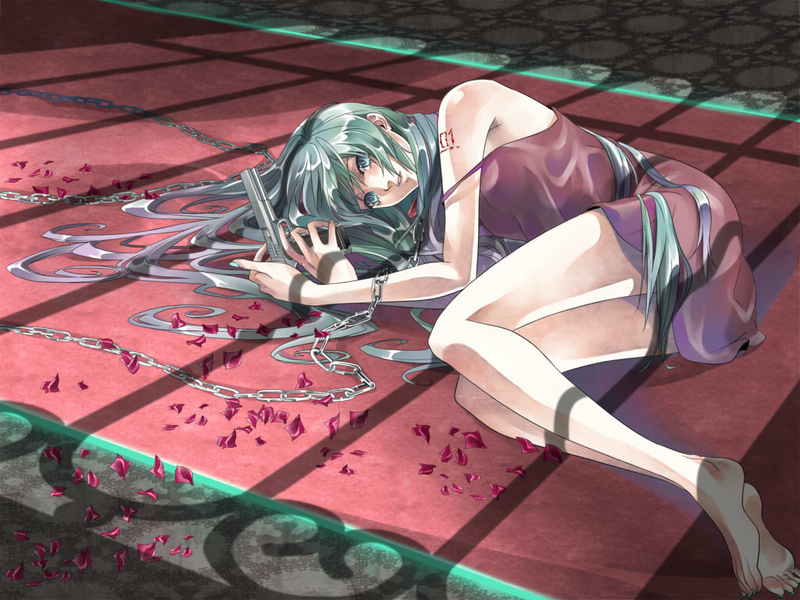 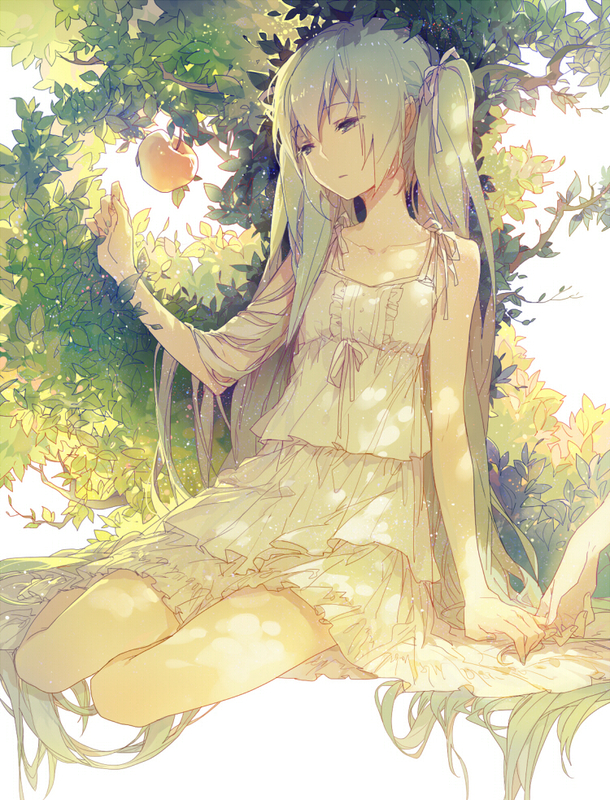 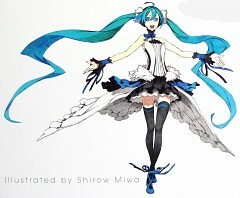 She was released for VOCALOID2 in August 2007. 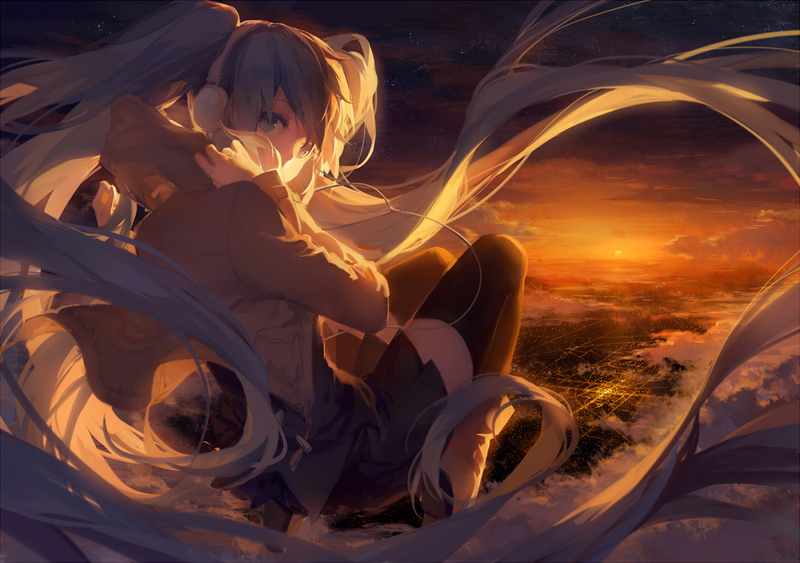 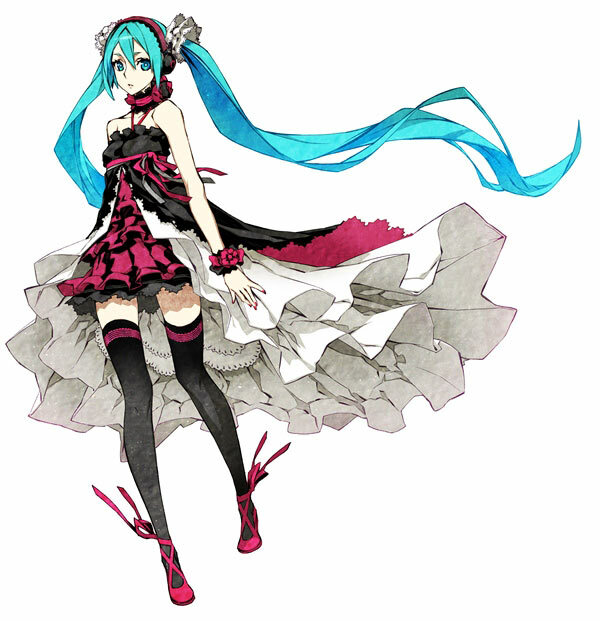 She was the seventh Vocaloid and the second VOCALOID2 voal released for the engine. 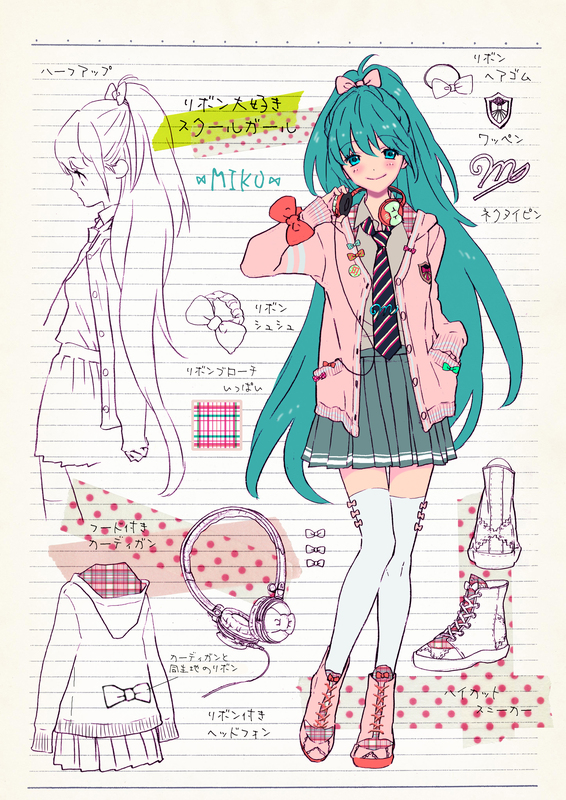 She is voiced by Fujita Saki, a Japanese actress. 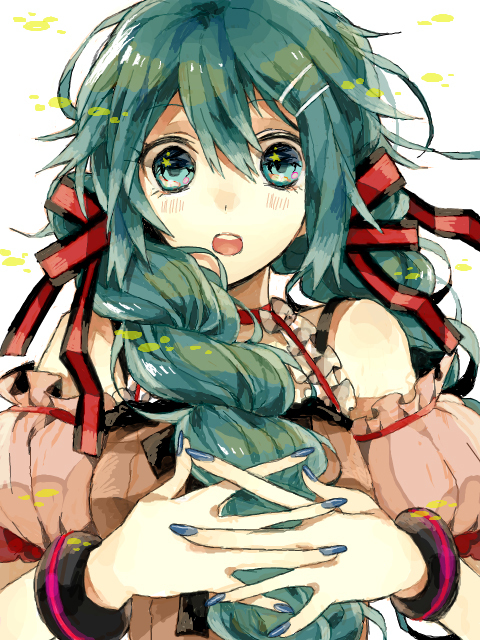 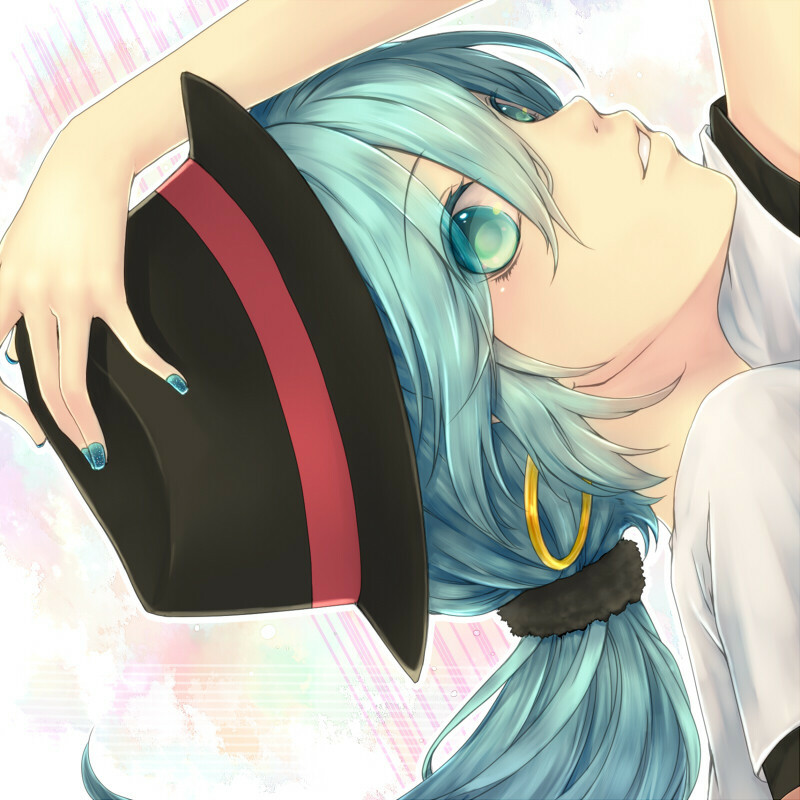 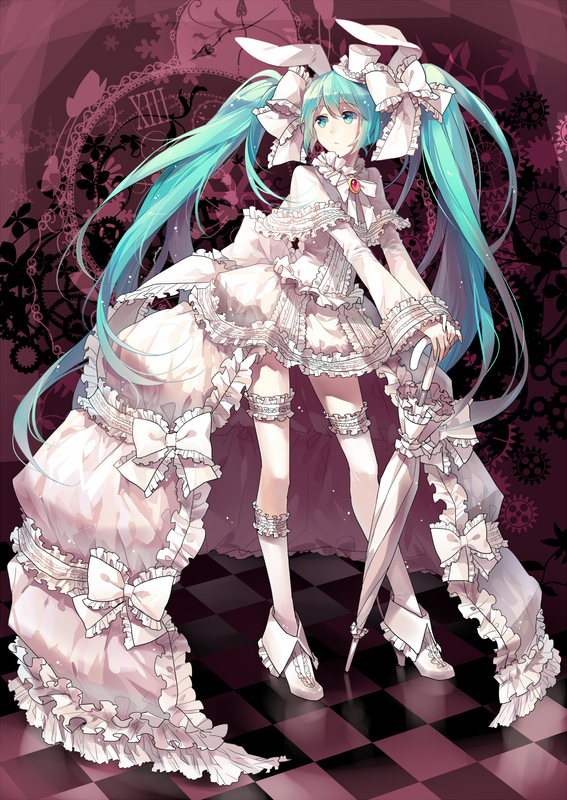 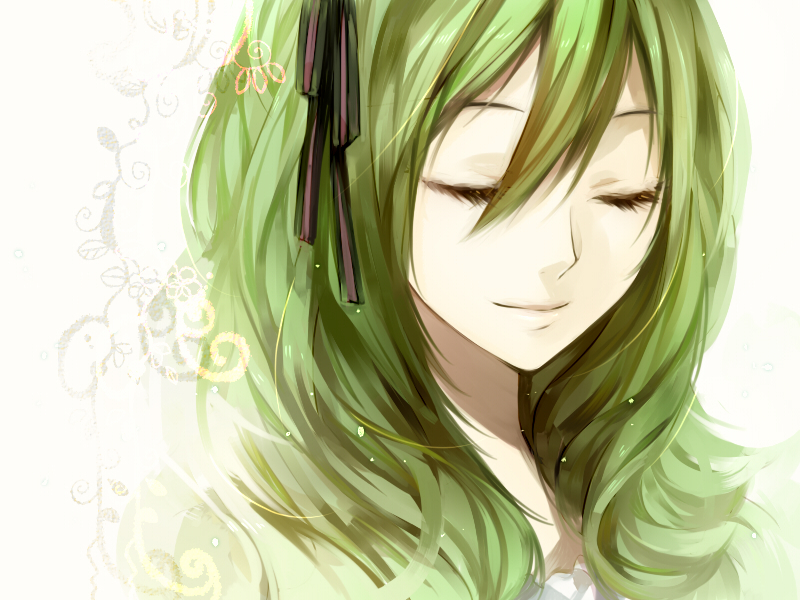 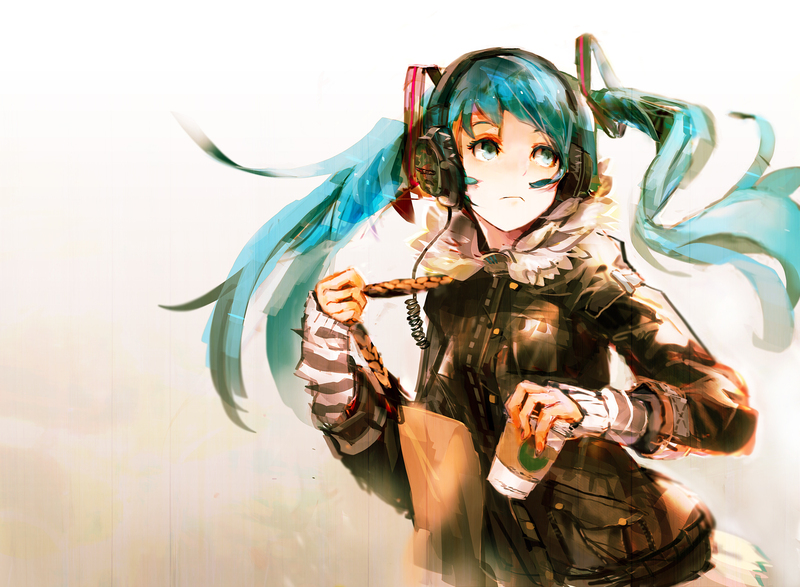 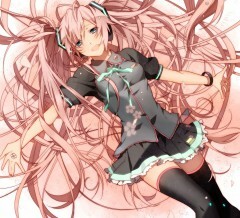 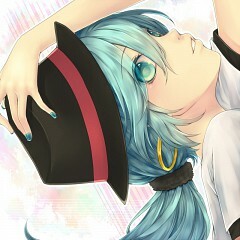 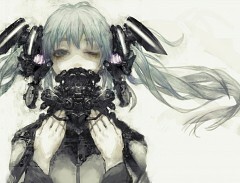 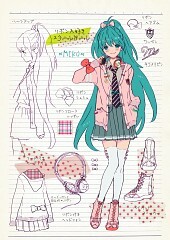 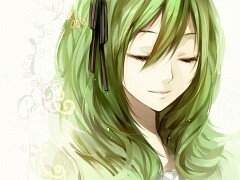 She is also in VOCALOID3 with her English vocal release.